The wait is finally over. 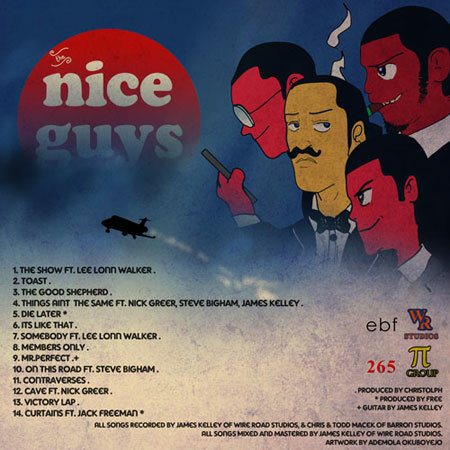 After singles and performances with Talib Kweli, Big Sean, and Mickey Factz, The Niceguys are dropping the album that has started to set the internet buzzing. Releasing the album for free, the four man Houston-based group comprised of rapper Yves Saint, producers Cristolph and Free, and DJ Candlestick is also making the album available for sale through digital retailers for fans who would like to support the music. 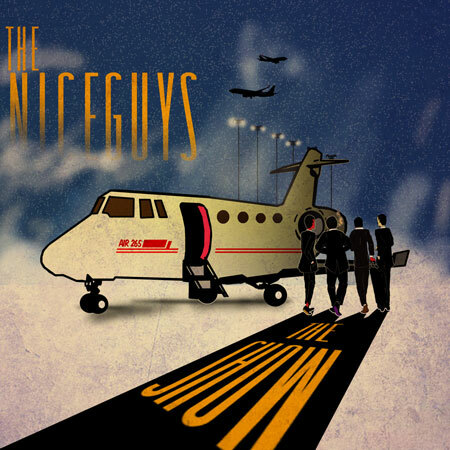 Also look forward to The Niceguys in New York making their CMJ 2010 debut and Yves Saint’s soon to come New York Knicks’ basketball blog with SLAM Magazine’s Slamonline.com. Be sure to visit thenicelook.com, for all news, music, and media from the Houston foursome, including their recently launched Nice Look t-shirt line, seen recently on model Maliah Michel.